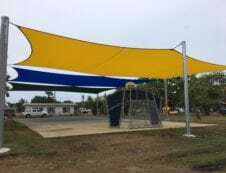 Block 95% of harmful UV rays with a shade system that is ideal for pools, playgrounds and car parks. 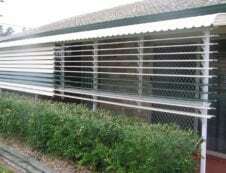 Browse through an extensive range of cyclone shutters, privacy screens and aluminium systems. 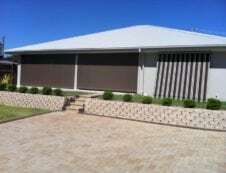 Get the best in engineering and design with some of Australia’s leading blinds and awnings. 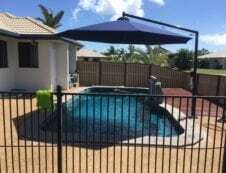 Choose a trendy and tropical shading style with umbrellas custom-designed to meet your needs.